If you are looking for a cargo van with best-in-class payload and cargo capacity, the 2016 RAM ProMaster City at Clint Bowyer Autoplex in Emporia, Kansas is sure to be the cargo van for you! Clint Bowyer Autoplex is proud to offer residents of Emporia, Osage City, Council Grove, Manhattan, Ottawa, Lyndon and Cassoday a great selection of new RAM ProMaster City vehicles. You can trust us here at Clint Bowyer Autoplex in Emporia, KS to meet all of your vehicle shopping needs and help you find the perfect RAM ProMaster City! 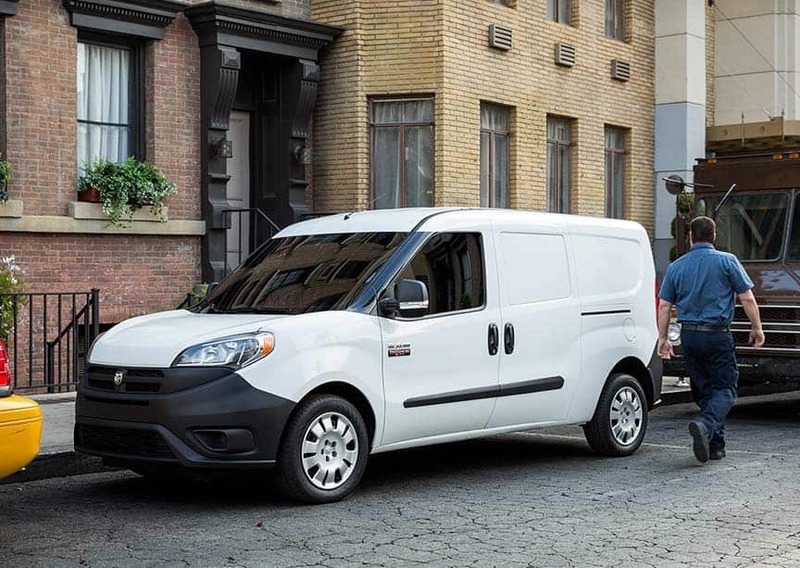 View our 2016 RAM ProMaster City Inventory. Contact us at (620) 343-6723 to find out more about 2016 RAM ProMaster City vehicles at Clint Bowyer Autoplex in Emporia, Kansas!